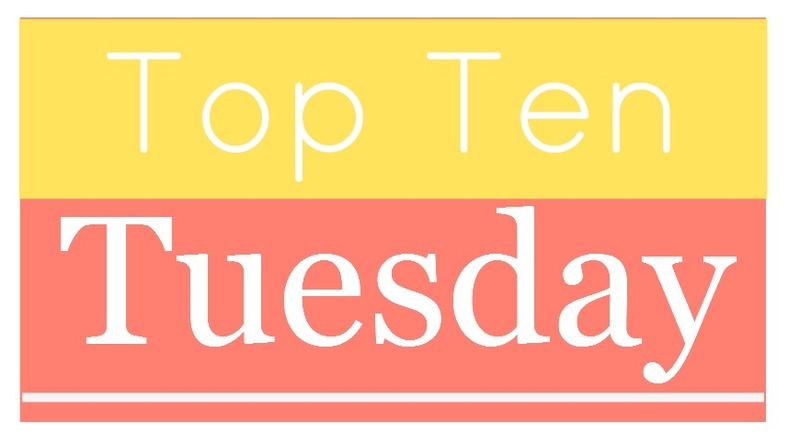 The Broke and the Bookish host a weekly meme called Top Ten Tuesday. 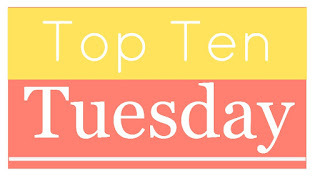 This week we nominate our Top Ten Autumn reads (or Spring reads if you happen to live on the other side of the world). As per usual my list is top heavy with Australian authors. The burning question on everybody's lips is how many of these books will I actually read in the next three months? 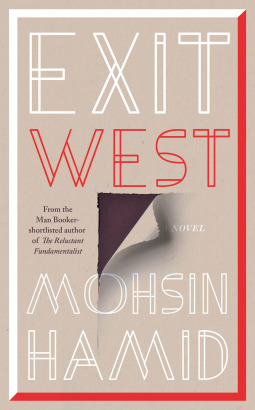 Shortlisted for this year's Stella Prize, I would like to read this before the winner is announced in mid April. Sadly Taylor died not long after this book was published last year. Cory Taylor is one of Australia’s celebrated novelists, the author of the brilliant Me and Mr Booker (winner of the Commonwealth Writers Prize, Pacific region), and My Beautiful Enemy (shortlisted for the Miles Franklin Award). 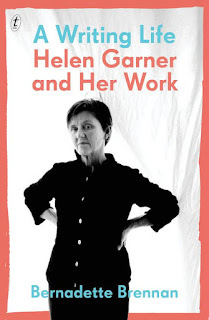 At the age of sixty, she is dying of melanoma-related brain cancer. Her illness is no longer treatable. As she tells us in her remarkable last book, Dying: A Memoir, she now weighs less than her neighbour’s retriever. 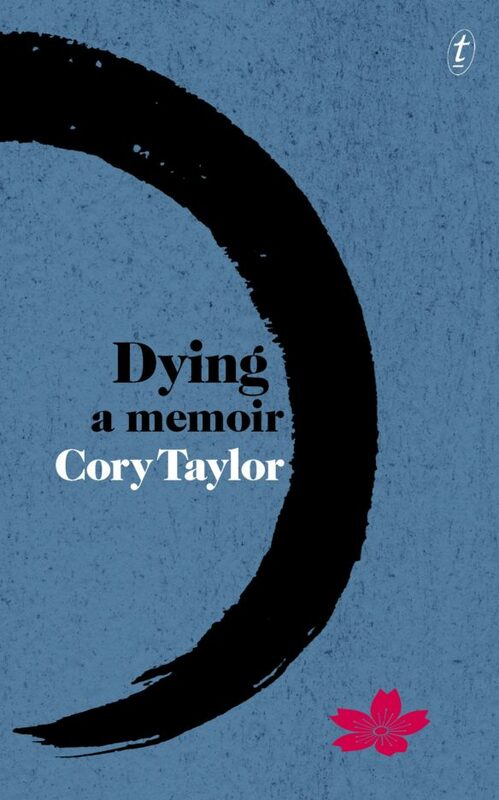 Written in the space of a few weeks, in a tremendous creative surge, this powerful and beautifully written book is a clear-eyed account of what dying has taught Cory: she describes the tangle of her feelings, she reflects on her life, and she remembers the lives and deaths of her parents. She tells us why she would like to be able to choose the circumstances of her own death. This one is as heavy as a brick, but I'm so excited to have a new Auster to look forward to and a weight training program all in one! 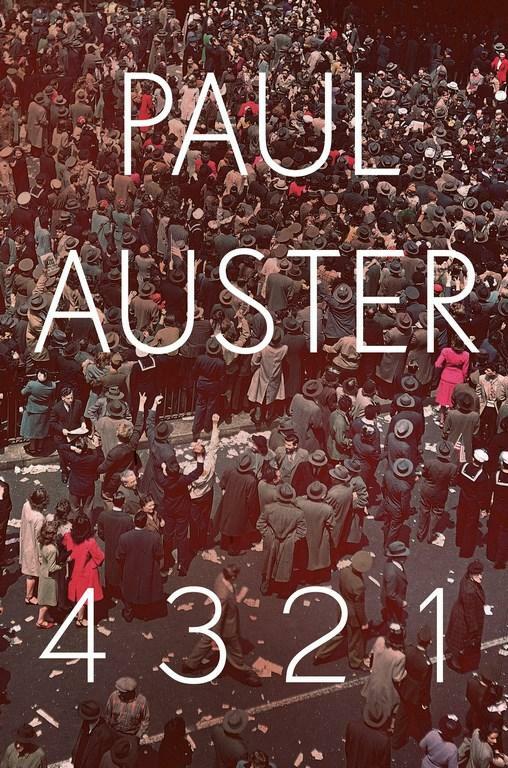 Astonishing, a masterpiece, Paul Auster’s greatest, most satisfying, most vivid and heartbreaking novel -- a sweeping and surprising story of inheritance, family, love and life itself. Squeal! I was sooooo excited when my ARC for this one recently arrived from Text Publishing. I'm hearing mixed reviews about this one, but the cover has an autumnal tone, so here it is! 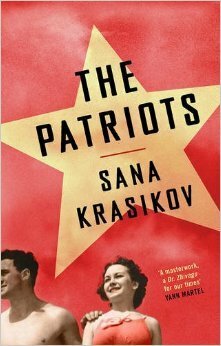 Another brick of a book, but an epic multi-generational Russian is right up my alley! 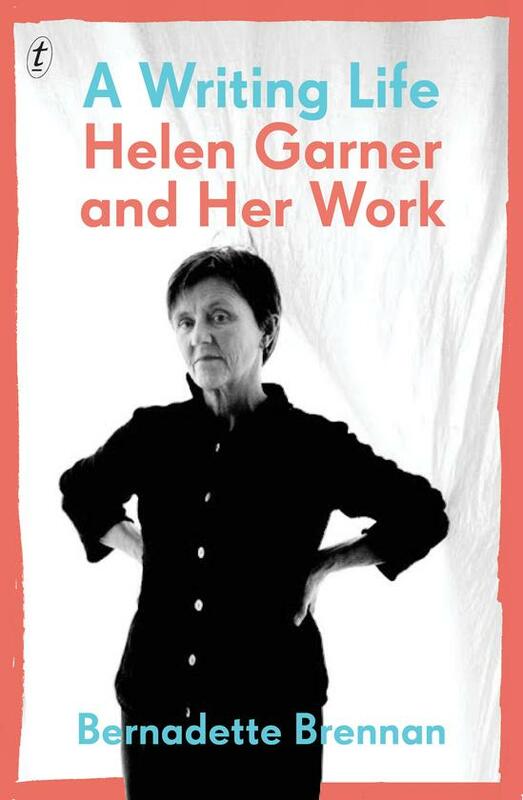 This one is getting lots of lovely reviews here in Australia. And it has a gorgeous cover to boot! 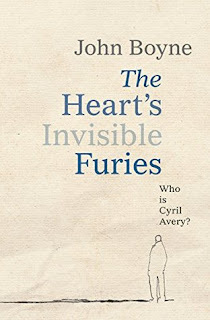 It has been a while since I read a book by Boyne. The autumn colour scheme on the cover as well as my married name being referenced by the main character has me intrigued enough to include it here today. More autumnal colours and another book with mixed reviews. 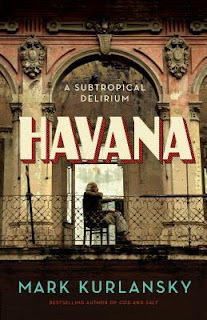 After our trip to Cuba in January, Mr Books and I are constantly on the lookout for more books to feed our fascination. Kurlansky is an Australian journalist and I'm looking forward to reading about his impressions. I've just started 4 3 2 1 and I'm loving it so far. I can feel myself settling into this epic family story and can't wait for the parallel universe/stories to start. What do you hope to read this autumn? Such a wonderful collection to look forward to! I have added quite a few to my never ever going to end TBR. When do you start The Patriot? I may join you since that is the only book I seem to be getting hold off easily! I think The Patriot will be a May read as I have several things planned for April already. 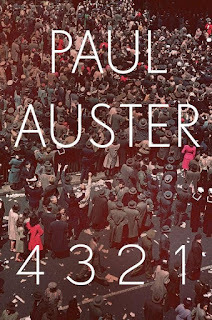 I'm loving 4321 to bits, but it will take me the rest of March to read as I'm only getting one chapter done a night. May works beautifully for me! I will holler over and check in with you then. 4321 is for sure a very very interesting premises...I will get to that one soon as well! OMG! I've actually managed to read a book before you... (not that it's a competition or anything- but this just about never happens). 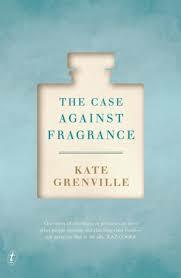 I just read The Case Against Fragrance, and need to work on a post about it- there's quite a bit of food for thought there. 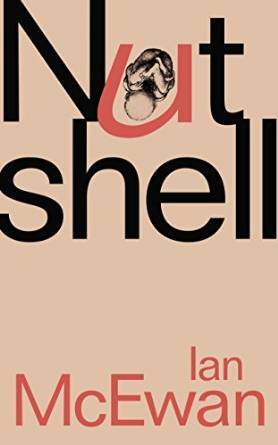 I have Nutshell in the TBR already (it was a Christmas gift which almost guarantees that I'll never read it). I'm very keen for Dying too. 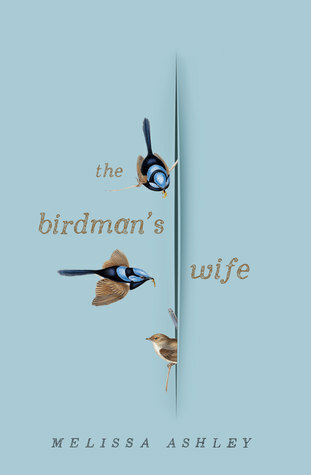 And I agree about the cover of The Birdman's Wife- it looks great. You make me laugh Louise!! 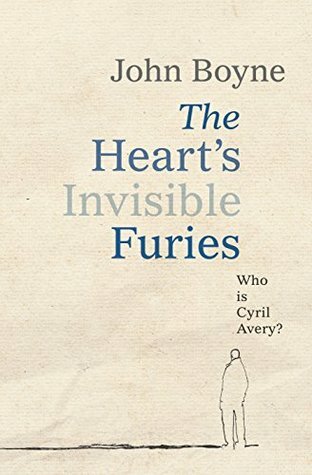 I'm very keen to hear your thoughts about Grenville's book - your medical background could tell us how the science of it stacks up. It seems to have struck a chord with lots of people. I find that perfumes seem to affect me (negatively) more and more as I get older. Oh my. I think I have to read Dying, a Memoir. It sounds so remarkable. However, my brother has melanoma. Will it send me into abject depression thinking of him? I await your answer after you finish the book. I wish your brother a speedy recovery. What an interesting list! The Birdman's Wife and the book by Kate Grenville sound fascinating.